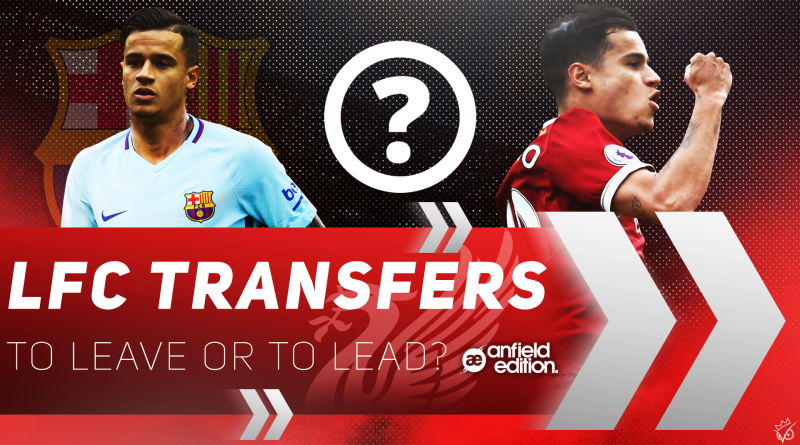 Coutinho - To Leave or To Lead? When Phillipe Coutinho arrived at Anfield in January 2013, you could be forgiven for a lack of knowledge on the diminutive Brazilian. He made his journey from Inter Milan to Liverpool, under the radar so to speak, for a modest fee of £8.5 million. He quickly grasped the frenetic pace of the English Premier League and earned the title Little Magican or O’ Magico as a firm fans favourite. Coutinho had cemented his place as a key player for The Reds and by 2015 also earned himself a place in the PFA Team of the Year. Right on cue, Brazilian legend Pelé spoke of his admiration for Liverpool’s playmaker and predicted a “great future” for our number 10. 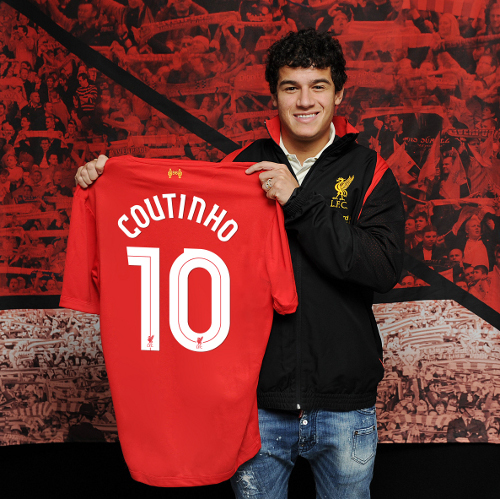 Phillipe Coutinho arrives as LFC’s new number 10. Going back to his debut season, I seem to remember the curly-haired Brazilian scuffing shot after shot. A mazy run ending in a disappointing effort on goal occurring all to often. 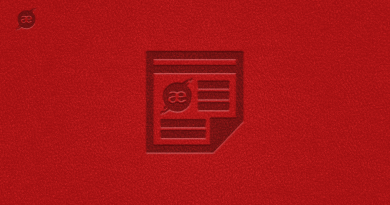 It’s something he most definitely worked on, a few clicks and you’ll see an endless array of fine strikes, often from distance or from dead-ball situations on a glamorous highlight reel. Whenever a top player turns heads in any big league in Europe, two things are inevitable or should I say two “teams” inevitably rear their heads. Barcelona and Real Madrid are often the mecca for stand out performers, particularly those from South America. You don’t have to look too far back to when the Luis Suarez saga, started with a comical bid of £40m and £1 from Arsenal, ended in a £75m move to the Catalan giants. Like Suarez, Coutinho has that something special about him, he drops a shoulder, throws in a feint and before an opponent has a time to adjust he ghosts pass his man with elegant ease. Having had the opportunity to play alongside Liverpool legend Steven Gerrard, Coutinho has added leadership qualities to his game. What was synonymous with the former Liverpool captain was his ability to grab a game by the scruff of the neck, how many times did Stevie seem to bail us out of seemingly hopeless situations? You hear the name Gerrard and you instantly think of that strike against Olympiakos. Your mind gazes to the F.A Cup final against West Ham and the thunderbolt that helped us towards lifting the trophy. Of course I needn’t mention Istanbul. My point is, this quality is rare, yet Stevie G produced such moments of magic on a consistent basis. Our number 8 was often surrounded by mediocrity in that Liverpool team but through sheer grit and determination at times, single-handedly pulled us out of the ****! Coutinho leads the celebrations as he scores the winning goal in the 3-2 victory over Manchester City in a season-defining game. It was iconic, or at least I thought it would be, I actually remember tweeting the clip followed by a caption of something like “I hope this is the moment that wins us the Premier League”. I was at Anfield when that Gerrard slip happened, first time I ever shed a tear over a game of football. I’m sure you can imagine the amount I got trolled on social media. Some Arsenal or Chelsea fan with a huge following must have come across my tweet and found it hilarious to share my misery with his followers. The abuse continued long after, I had to take this one on the chin. Anyway back to my point, I remember that celebration, Stevie and half the Liverpool team chasing after Phil, so much passion on the Brazilian’s face, I was almost certain that was the moment, I prayed that was the moment that ended our long wait for the title of Premier League Champions. 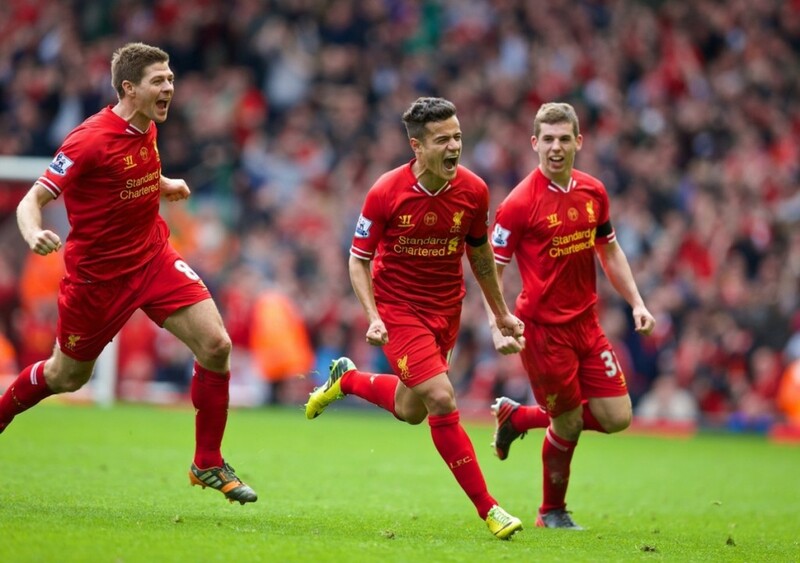 It wasn’t to be, but it was the start of many situations in which Coutinho, like Stevie, was able to dictate games. Fast forward to the following season, again the opponent was Manchester City, again the former Vasco Da Gama youth player popped up with the winner, this time a strike which is now a Coutinho trademark, cutting inside on the left hand side of the area and unleashing an unstoppable shot into the opposite top corner. Not convinced? Need further reminders? What about the very first game of the 2015-2016 season vs Stoke? 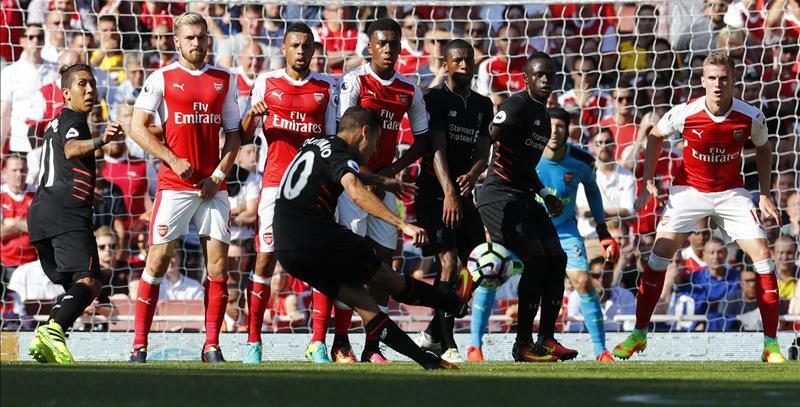 The Reds were labouring to what looked like a dull, opening day 0-0 draw only to unleash a 25 yard wonder strike to win the game 1-0. Less than a month apart he grabbed two assists in the 3-2 victory against Aston Villa and scored his first Liverpool brace in a 3-1 win against Chelsea at Stamford Bridge. Another goal followed against Manchester City in a thumping 4-1 triumph. We may have won the league by now if Coutinho could play against City every week. We know O’Magico can perform against the top six in the league but has also shown he’s the man for any big occasion. Coutinho notched the equalising goal (yes, again against Manchester City) in the 2016 League Cup Final, grabbed a tie-killing goal against arch rivals Manchester United in the first ever meeting in Europe and again drove the Reds on with a vital goal in the 4-3 aggregate win over Borussia Dortmund in the quarter final. To bring you up to date with the Brazilian’s exploits he was central to another opening day win vs Arsenal last season, scoring a 30 yard free-kick to bring the Reds level before going on to win 4-3 at the Emirates. He was Man of the Match in three successive games against West Brom, Crystal Palace and Watford and was pivotal in leading The Reds to the top of the league for the first time since May 2014. A Man of the Match performance (racked up like skittles) against Merseyside neighbours Everton was capped by a goal and assist before taking the accolade of all-time leading Brazilian scorer in the Premier League after coming on to change the game against Stoke, scoring his 30th goal in England. Coutinho scores the equalising goal in a 4-3 win against Arsenal at The Emirates Stadium. So will Phil exit for the bright lights of Barcelona? In short, it’s inevitable. Will he go this season? I don’t think so and for the following reasons; whilst the Nou Camp is a destination few players turn down, I think Coutinho will at least put the move on hold for now. When Suarez joined the Cataluña club, with all due respect, Brendan Rodgers was in charge, although becoming very close to leading us to Premier League glory, he wasn’t a name that attracted world class talent. Read Steven Gerrard’s book and you’ll find Stevie confessing many attempts to entice top player’s to Anfield perhaps where the manager probably didn’t have that pull. This time it’s different, Jurgen Klopp would arguably place amongst the top 5 coaches in world football if he were to become available. Players want to play for him. On his decision to leave Dortmund, Klopp retained glowing references from the tea lady, to the likes of Lewandowski and the Chairman alike. Coutinho has just helped Liverpool to a 4th place finish in the league, finishing ahead of the likes of Arsenal and Manchester United who had far better squads. The Reds are on the verge of sealing their place in the Champions League, Klopp will want Coutinho at the centre of his assault in Europe. Coutinho would have been very aware Barcelona were interested in his services, the contract was signed whilst the ambition for the season was to qualify in the Champions League places, that objective was complete, during that run to 4th place, Phil chipped in with a very respectable 13 goals and 7 assists in the league and now has the platform in Europe to continue his development with Liverpool. Sure, he could join Barcelona now and of course challenge for all the major honours in world football but he also understands Jurgen Klopp is building something big, this will be a major transfer window for the Reds, the right players need to come in to compliment and improve what we already have. Winning a trophy, spearheading a run in the Champions League or leading The Reds to Premier League glory will certainly promote Coutinho towards legend status at the club, something that’s far more meaningful compared to playing in the shadow of the likes of Messi, Suarez and Neymar at Barcelona. Can the Neymar situation affect Coutinho’s stance? Like Coutinho, he is also just 25 years old but, unlike Coutinho, has won virtually everything in world football, La Liga (twice) the Copa del Rey (three times), the Champions League in which he scored the third goal, defeating Juventus in the final 3-1. Add to that the FIFA Club World Cup and a long list of individual achievements and broken records. The only thing left for Neymar Jr to achieve now? Top individual honours. The FIFA Ballon d’Or has been passed between team mate Lionel Messi and Cristiano Ronaldo since 2008. The feeling coming out of Neymar’s camp is that if he has any chance to break the stranglehold on the trophy, he must step out of Messi’s shadow and lead the line in his own right. Messi still continues to perform at his peak so the likelihood of this happening anytime soon is improbable. PSG could ultimately provide that platform should he replicate his form in the French capital and lead his potential new team to Champions League glory. The strength of Real Madrid, Bayern Munich and his current team Barcelona, in my opinion, make those ambitions very difficult, though not impossible if PSG continue to add to their star-studded line-up with the likes of Neymar’s talent. For me, Coutinho would end up being the successor to Los Cules ever-present Andrés Iniesta, who has also expressed concern with his handling at the club in recent months. For years Iniesta, has pulled the strings in the centre of that Barcelona midfield, just as though Coutinho has done for Liverpool. Our Brazilian number 10 has proved he can be affective in both positions occupied by both Iniesta and Neymar, playing off the sides with devastating results or dropping deeper to orchestrate proceedings. The immediate threat of a Neymar-PSG transfer of course intensified Barca’s interest in Coutinho and thus a derisory bid (in todays market) of £72million was greeted with a “not for sale” stance by the club. That low-ball bid was probably used to test the waters and perhaps unsettle the player. Rumours of discontent and “an agreement” reached between Barcelona and Coutinho’s camp were reported by Spanish radio station RAC1 but those were quickly rubbished as Coutinho participated in every training session with the club throughout the week, pictured laughing and joking with his team mates as normal service resumed in the build up to Saturday’s match against Hertha Berlin. Spanish Journalist Kiké Marin also supported the case for Coutinho’s stay at Anfield, suggesting he had told Klopp he was happy to remain on Merseyside if no amicable agreement could be made between the clubs. Even if Barcelona were to make a bid that carried some weight it seems Klopp and those above are taking a no nonsense approach to keeping their main man. Liverpool are in a strong position, Coutinho as aforementioned signed a new long term deal with the club in January, he is the club’s top earner on a rumoured contract of £150,000 per week and there exists no release clause that was apparently included in his previous contract. 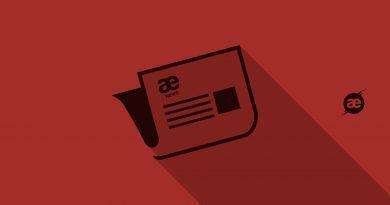 “The good news is that actually we didn’t lose – and we will not lose – a player we want to keep this summer. That’s the best news actually and then we’ll see who can bring into the squad.” said Klopp. 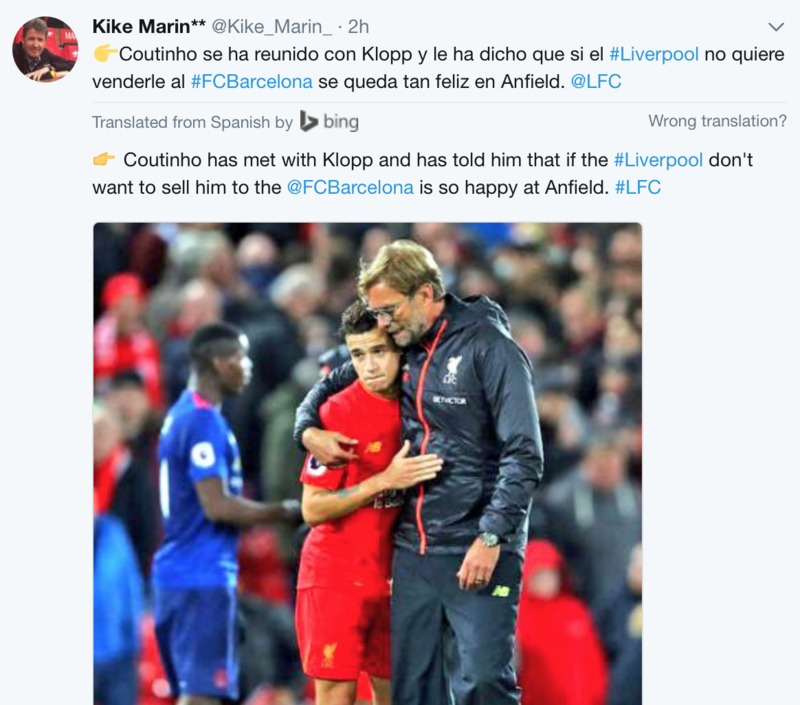 Spanish Journalist Kiké Marin reports Coutinho’s acceptance to stay at the club. On the proposed Barcelona interest Klopp was unmoved; “I’m not surprised that any club is interested in players at Liverpool, the very important message is that we are not a selling club and that’s how it is.” Given the German’s outspoken personality, I for one, take his word as gospel, he doesn’t seem one to hide his beliefs, he came into the club declaring that he was happy with the first and last word on transfers, if his last word is that Coutinho isn’t for sale then thats good enough for me. Coutinho’s happiness is paramount to Liverpool’s success next season in my opinion. His stature at Liverpool has grown in recent seasons. The Brazilian is numero uno at the club and if he does agree to stay with The Reds, what he needs in return is instant improvement. Upgrade the squad, strive to build on 4th place and ultimately taste success in lifting a trophy. This transfer window has seen the arrival of Mohamed Salah that undoubtedly increases our attacking threat, coupled with Mané on the opposite flank, the hustle of Firmino and the craft of Coutinho perhaps from a more central position and that front 4 is right up there in the Premier League at least. Squad depth has been an issue for Liverpool but more importantly the squad quality needs improving dramatically. Blooding promising youngsters is of course a sight all fans of any football club want to see, especially when it’s youngsters from the local area. I’d like nothing more than to see TAA kick on this season and give Nathaniel Clyne more competition than ever but the truth is, Liverpool’s bench last season lacked any real threat on a consistent basis. Look at Chelsea, who were able to call on the like’s of Fabregas and Pedro, Manchester City at one stage could afford to keep one of the league’s most prolific strikers in Sergio Aguero out of their starting XI as Gabriel Jesus announced himself in emphatic fashion. This is the type of quality that The Reds need to be able to call on when a game lacks a spark. The two additions of Virgil Van Dijk and Naby Keita that have occupied the headlines all summer would increase the competition for places. It would mean the likes of Lovren or Matip would drop to the bench, Wijnaldum, Can or even Lallana may find themselves fighting for a starting place and a fit-again Sturridge coming into the team perhaps in rotation, is enough for any centre back to know they’re in for a tough afternoon even if Firmino wasn’t on the pitch. For me and whilst some may disagree, the Naby Keita deal could be one in which the Leipzig man turns out to be a replacement for when Coutinho eventually departs Anfield. I’m not saying they’re the same type of player, our number 10’s best work is in the opponents half of the pitch, lining up opponents before gliding past them as if they were a cone on the training field, Keita is a box-to-box type player, he harries and harasses the opposition like Kanté but possesses the guile and speed to progress up the pitch and make a difference in the final third. 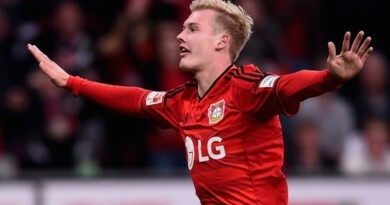 Most recent reports suggest Liverpool will now wait until next summer to prize the Guinea man from the German club for a much lesser figure of £48million compared to the £75million Liverpool were reported to part with to land him now rather than compete with the likes of Bayern Munich next season. Liverpool will indeed continue to strengthen this window, whether this is yet another twist in the saga remains to be seen but irrespective of who comes in, quality rather than quantity must be the key factor. 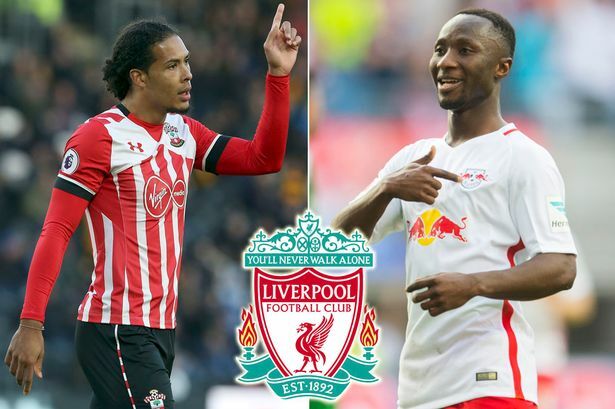 The quality of Virgil Van Dijk and Naby Keita would greatly enhance the squad at Liverpool. This is where FSG need to step up, I have never been ‘FSG out” nor have I ever been blindly supported the American owners. Much has been commented on their role, not treating the club as a priority, that their baseball commitments get in the way of Liverpool’s progress. As a supporter, I want to see the cheque book handed to Klopp in a show of support that says, ‘go sign the player’s that can take us to the next level’. Make the likes of Coutinho see their long term future at Anfield rather than a stepping stone to Madrid or Barca. For that to happen The Reds need to compete, on all fronts, with the best players around the world wanting to play for a top manager in a top team that can produce trophies. There’s no better time than the present.